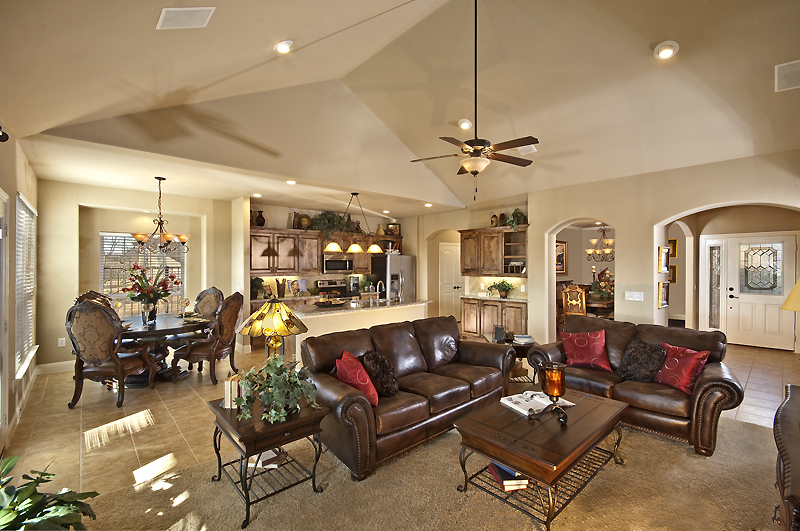 We'd love to help make your home just the way you want it! We offer custom built homes, as well as beautiful renovations that can make your home more accessible and more enjoyable. 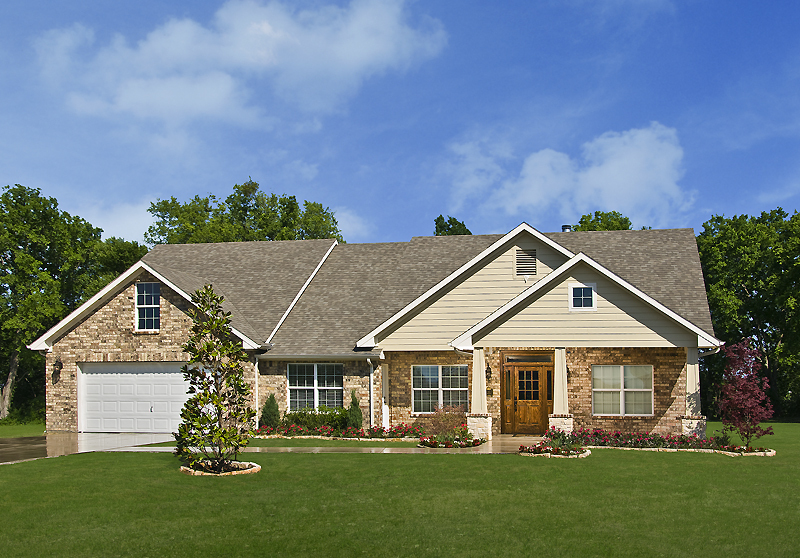 Building a completely new customized home is an incredible way to get exactly what you want out of where you live. Whether you purchase a lot or want to tear down and rebuild, Kahle Development Company can provide the knowledge and customization to make you feel at home. Our home renovations are an excellent option to create a feeling of newness and life in your home. Our experience building ADA compliant homes lends to beautiful, spacious interiors in our custom renovations.